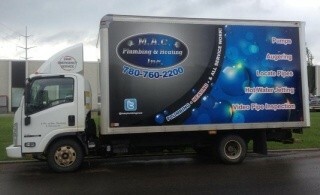 Mac Plumbing – Call a plumber at M.A.C. Plumbing & Heating 24/7. 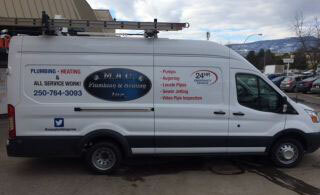 We handle all types of plumbing, heating, and drain cleaning in Edmonton and Kelowna. M.A.C. Plumbing & Heating has over two decades of combined staff experience. We guarantee our plumbers and technicians will provide excellent customer service with NO SURPRISES on your final bill. What we quote, you pay. There is always constant open communication between you and our team, so that you can feel confident in asking us any questions or voicing any concerns. We take pride in ourselves with being knowledgeable, dependable, respectful, and honest! 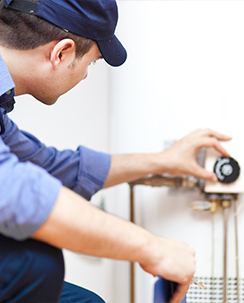 Our plumbing & heating technicians are not only up-to-date training in their field, but will treat your home with care? Look no further – M.A.C. Plumbing & Heating has you covered. We offer plumbing, heating, drain cleaning, inspections, and more to residents in Edmonton, Kelowna, and the surrounding areas. 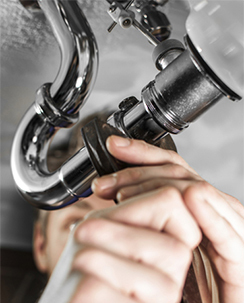 When plumbing is a problem, call us for quick dependable help. You can count on M.A.C. 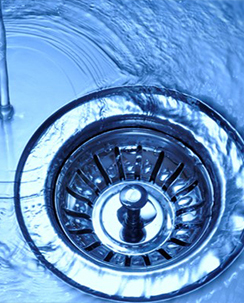 Plumbing & Heating Inc for professional advice, clean friendly plumbers and courteous service. 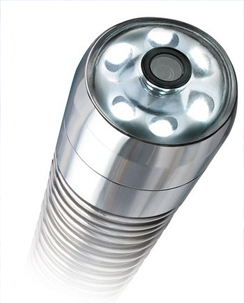 We practice cost effective measures using quality parts for lasting results to best suit your budget. Our technicians ready for every plumbing or heating problem imaginable. We have become a household name for many customers because building trust has always been our focus. Call us today and find out why so many people refer us to friends and family. They have come to count on us for plumbing issues ranging from a leaky toilet or plugged drain to more serious problems like a wet basement, cold furnace or even worse a backed up sewer or flooded basement. Two words: "FANTASTIC SERVICE!" Angelo was recommended to me and now I see why - he was TERRIFIC. He came out within an hour of my phone call and not only did a great job, but was so personable throughout the process. His rates were affordable and he is ahead of the curve with his use of technology for billing/invoicing. I would recommend M.A.C. Plumbing & Heating Inc. to anyone. Thanks again Angelo! I have used M.A.C. Plumbing & Heating Inc. for approximately 10 years and their service has always been excellent, quick and the job is well done at a reasonable price. I would not hesitate to highly recommend them as they will take care of everything including picking up all parts etc.